Our vendors are amazing when it comes to supporting our association, and we truly appreciate their contributions. Members and families, please be sure to frequent these businesses to show your support. 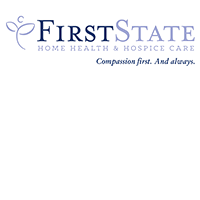 We offer homecare, hospice, and private duty care. 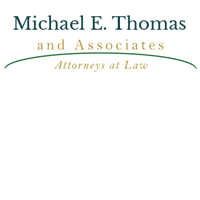 Amir is an Elder Law Attorney serving the Flint community who practices: Elder Law, Assisted Living Law, Estate Planning, Medicaid Planning, VA Planning, Probate, and Business Transactions. 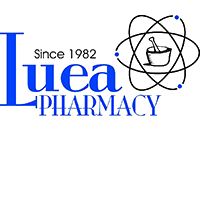 Locally owned and operated, closed door Long-Term care Pharmacy. 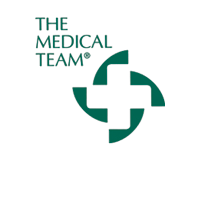 We are committed to providing you with the highest level of customer service and quality care for your residents. We are open 24/7 365 days of the year! 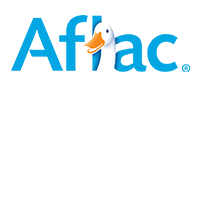 AFLAC voluntary benefit solutions – low rates, great coverage offering short-term diability, dental, vision, life, hospital, etc. 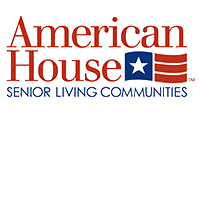 Enhanced independent living, 55+, meals, housekeeping, and home care. Affordability option available. 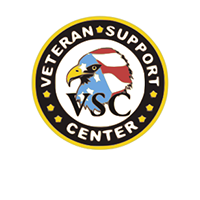 Assistance with qualifying and applying for the VA Aid & Attendance benefit, a tax-free pension to help pay for assisted living, nursing home, AFC home, or home care. 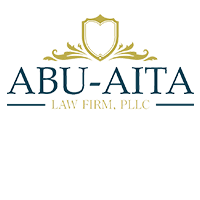 Elder law attorney, specializing in nursing home Medicaid eligibility, VA eligibility, and estate planning services. Your peace of mind is our priority. 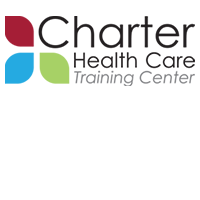 Charter Health Care Training Center provides quality education for training of CNAs, HHAs, Pharmacy Technicians, CPR, Med Management & more. 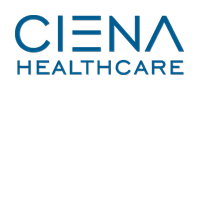 Home health care and hospice agency. Helping those age 55 or better to live safely in the community. 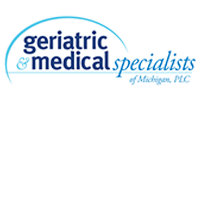 Primary care office specializing in geriatrics. 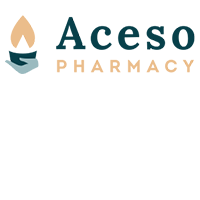 Providing liability, property, auto, and worker’s compensation insurance for AFC homes. 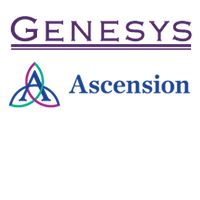 An ACHC-accredited agency who providers home care and hospice care with compassion, integrity, and in a timely manner. 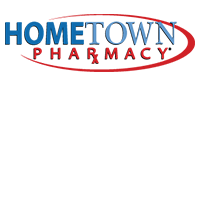 Independent pharmacy provider for long term care and retail. 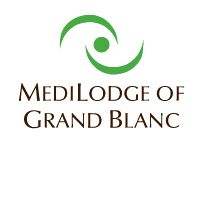 Service to the State of Michigan from four long-term care pharmacies. 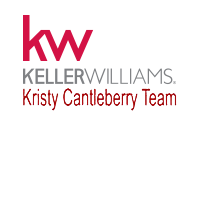 Kristy Cantleberry and her real estate team have built an exceptional reputation in the community over nearly three decades. 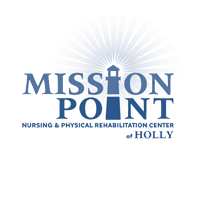 They specialize in assisting seniors transition from living on their own to their next phase of life. We provide medication to AFC homes. 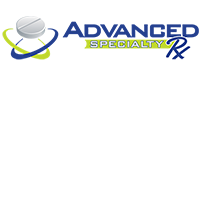 We also offer compound medications. 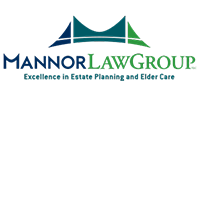 Elder law and estate planning attorney specializing in Medicaid and VA benefits. 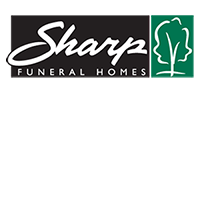 We are a full-services funeral provider offering burials, cremations, life celebrations, catered receptions, markers, and monuments. 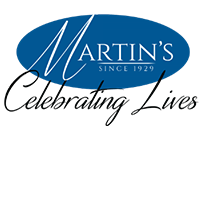 Family owned and operated since 1929, with locations in Grand Blanc, Mt. Morris, Vassar and Fairgrove. Home care, palliative care, hospice care, lab and pharmacy. 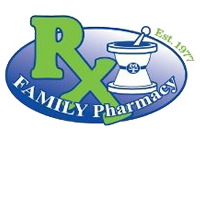 Full line long term pharmacy. 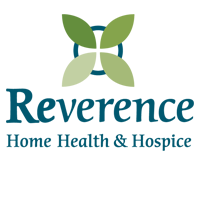 Skilled care, hospice, private duty & catastrophic, behavioral health. 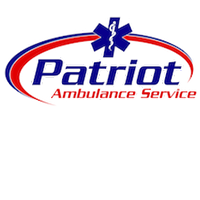 Skilled nursing, rehabilitation, ventilator care. 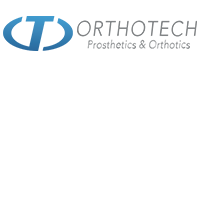 Mobility van dealer, new and used, side and rear entry vans. Rentals and we install wheelchair and scooter lifts, hand grips. 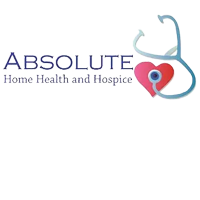 Home healthcare, palliative care, hospice care and private duty. 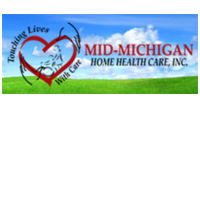 In-Home Private Duty Home Care serving Mid and SE Michigan since 1988. 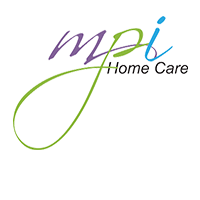 MPI offers a full range of skilled professional, personal, and companion care. 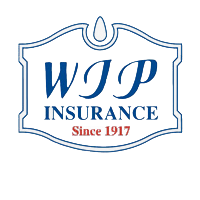 Our services are paid for either privately, by auto or commercial insurance providers. 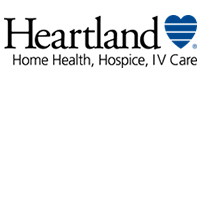 Phillips Insurance is a family-owned and operated independent insurance agency providing Business, Auto, Home, and Life Insurance services locally and across the state of Michigan. 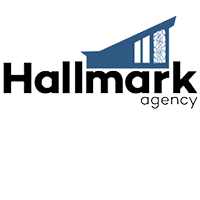 The agency was founded over 100 years ago in Flint, in 1917. 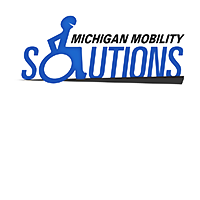 Health care company serving most Michigan communities. 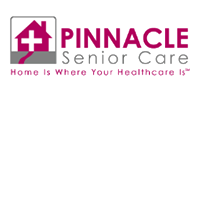 Skilled nursing, aides, and in-home therapy including PT, OT, and speech. 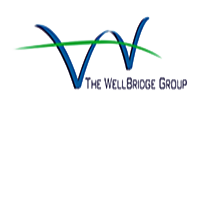 Home care, hospice, palliative care, skilled nursing, physical, occupational, and speech therapy. 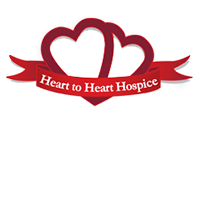 Home health and hospice agency. 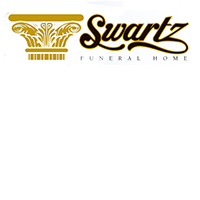 Funeral, memorial, aftercare, pre-planning, and cremation services in Swartz Creek, Fenton, Linden, and Flint. 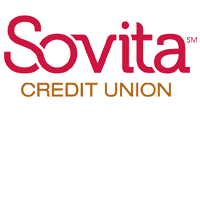 Credit Union serving Educational and Healthcare employees since 1934. 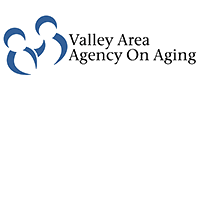 The Valley Area Agency on Aging (VAAA} is a non-profit agency servicing persons 60 and older, and/or disabled in Genesee, Lapeer, and Shiawassee Counties for over 40 years. 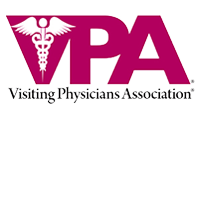 VAAA’s mission is to provide action, advocacy, and answers on care for the elderly and disabled adults age 60 and over who reside in our service area by enhancing lives, empowering choice, sustaining independence and supporting caregivers and families. 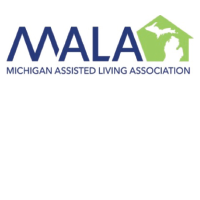 This is done by providing a multitude of programs and services such as: Home Delivered Meals, Respite services, Disease Prevention and Health Promotion programs, Caregiver training, Information and Assistance, In-home services (such as personal care and homemaking), and Ml Choice Waiver, in addition to many other programs. 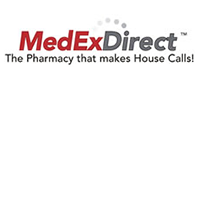 In-home physician services for adults. 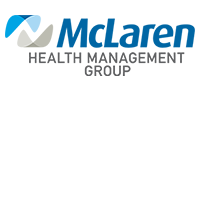 Short term skilled nursing and rehabilitation. 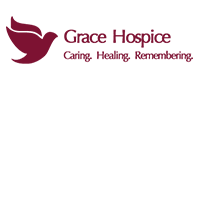 Offering private suites, state of the art equipment, innovative concepts and authentic hospitality. 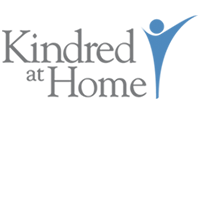 Skilled nursing facility offering both short-term rehab and long-term care.